Facebook is the best social media platform which enables you share your thoughts, products, blog post, and many other things. Facebook has many thread like facebook fan page, facebook group through this you can build up a great audience which will make your blog traffic to increase. 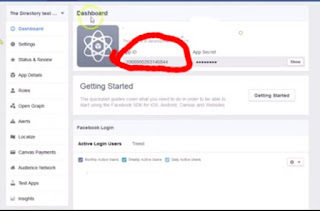 Today am going to teach you a tutorial on how to create a facebook app id which you can use in different aspects like inserting o Facebook comment box on your blogger blog as a webmaster. Then on the page since it's your first attempt you will be given permission request just click on the allow button below. Now click on create a new app button above. 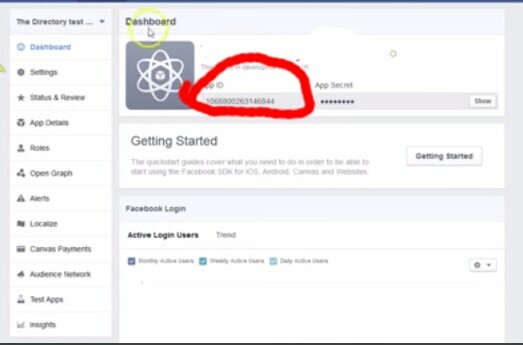 Fill the form given to you application name, and many others then click I agree to Facebook platform policies then click continue. After clicking on the continue button you will be given another box again just click on submit button below. That's all you need you can still do some little settings like app domain which is your website URL, the app namespace which you will have to leave it, the contact email which is your email address and your app name. Don't forget to drop your comment below thanks.